Thanks for these recipes! I plan to do another Whole 30 fairly soon (before I go on vacation in April). 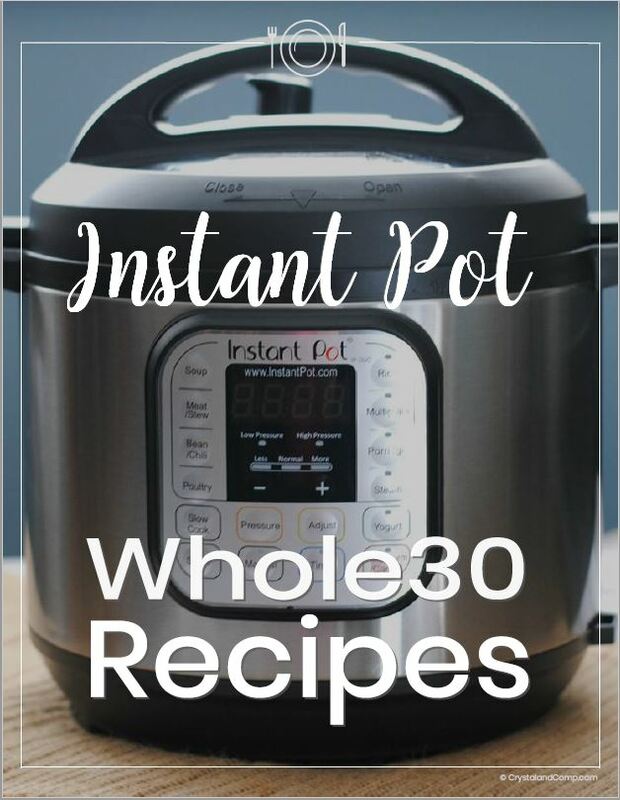 While I have yet to get an Instant Pot (soon, soon!) 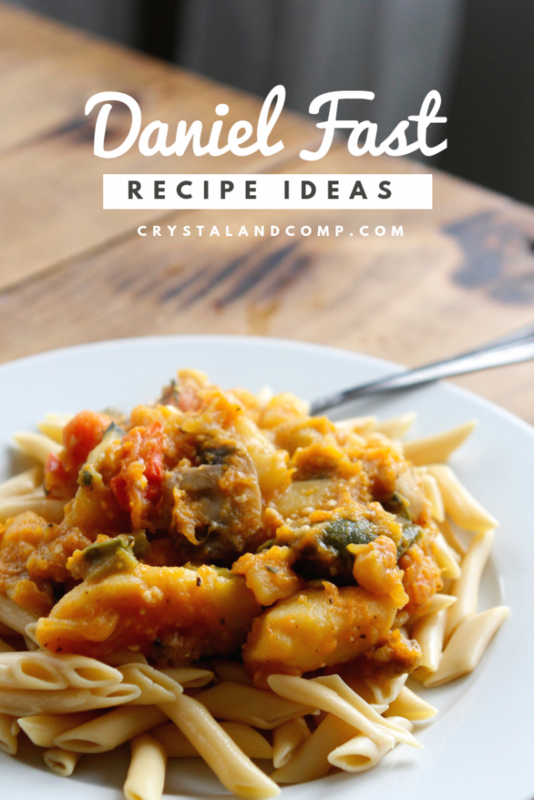 I can certainly adapt your recipes and ideas. 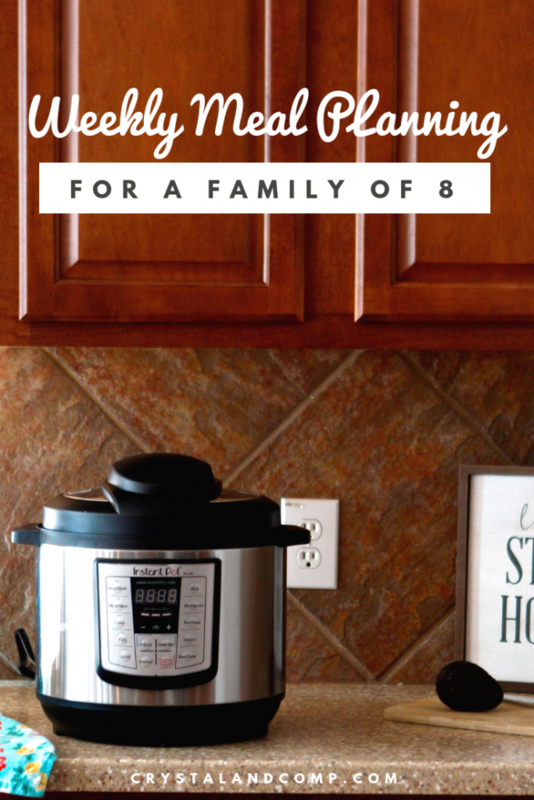 What a great collection of recipes for a large family! 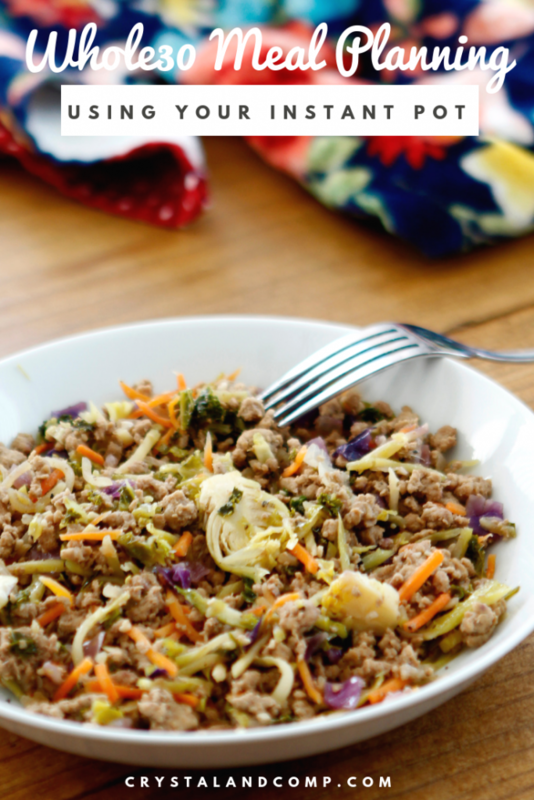 Hope you are having a great week and thanks so much for sharing your awesome recipe with us at Full Plate Thursday! Thanks for the recipes. 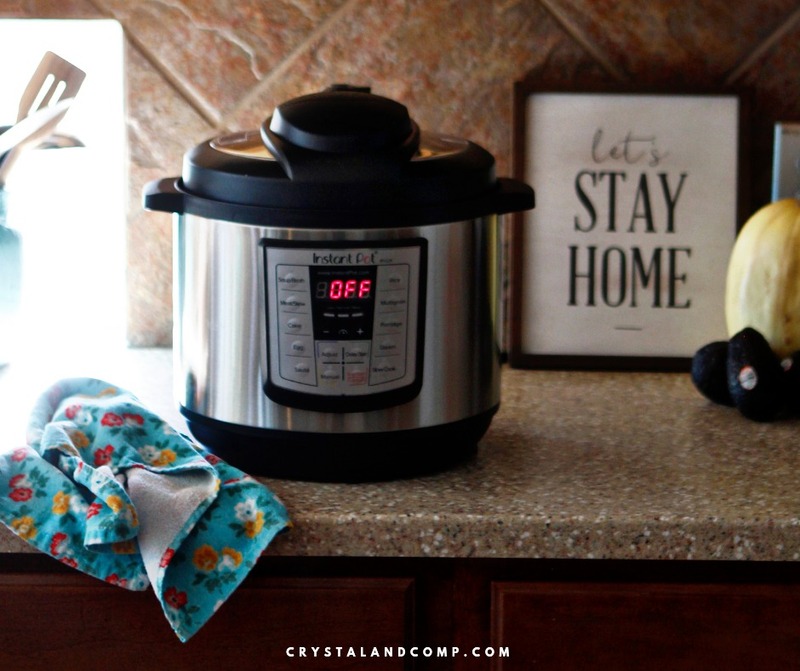 I love that you combined both planning ahead together with the instant pot. Together they make meal prep on week nights so much less inconvenient.